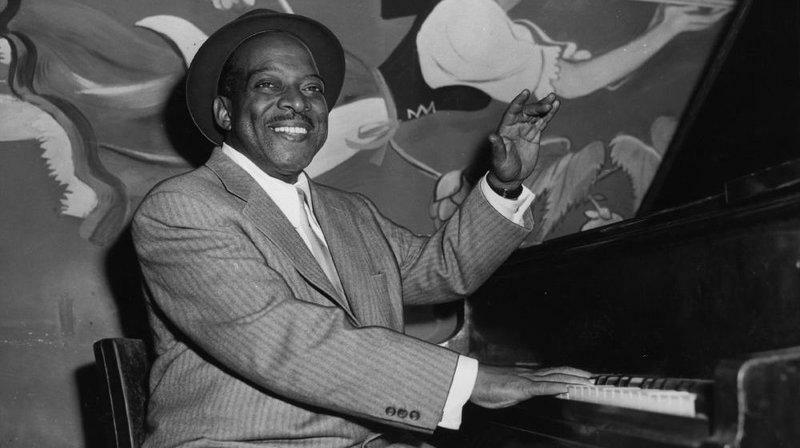 Nearly 1,000 artifacts connected to the life of Count Basie life will eventually be available to view at the Institute of Jazz Studies at Rutgers Newark. The Institute of Jazz Studies at Rutgers-Newark has acquired the Count Basie estates collection of artifacts, as well as his trademark and likeness. WBGO’s Ang Santos with more. You wouldn’t think a singer who was doing close to 300 shows a year at their peak would be nervous each time the curtains rose. Archivist Tad Hershorn with The Institute of Jazz Studies at Rutgers-Newark says that was the case for Ella Fitzgerald. “She was always nervous before she went on stage as we are about any type of life experience we might even have a certain handle on. But when that music started, there she was, it was like watching your grandmother turn into Superwoman,” Hershorn said.